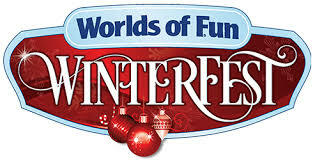 Welcome to Part 2 of our Winterfest coverage. This update will take a look at the live entertainment available during this event. After the special guests (tonight it was a selected family) flips the light switch, the tree comes to life and a dance party breaks out. Once the tree is light, Cool Yule Christmas performs on the stage in front of the tree. It "snowed" during the performance. Pretty good show. I liked how open the viewing area was - it could accommodate a lot of people. 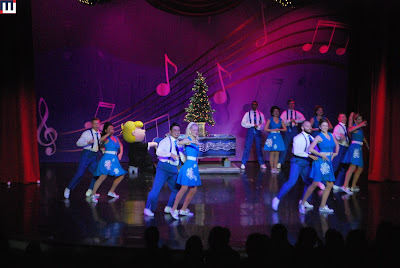 In the Tivoli Music Hall - Charlie Brown's Christmas Spectacular. First off, I am super happy to see the Tivoli used again for live entertainment. Secondly, the show was very cute and extremely well done. I liked how they highlighted the main Peanuts characters in natural settings - like Schroeder playing his piano during a dance number. Lucy pulled a typical "Lucy" with her number to Santa Baby. Santa Snoopy steals the show at the end. 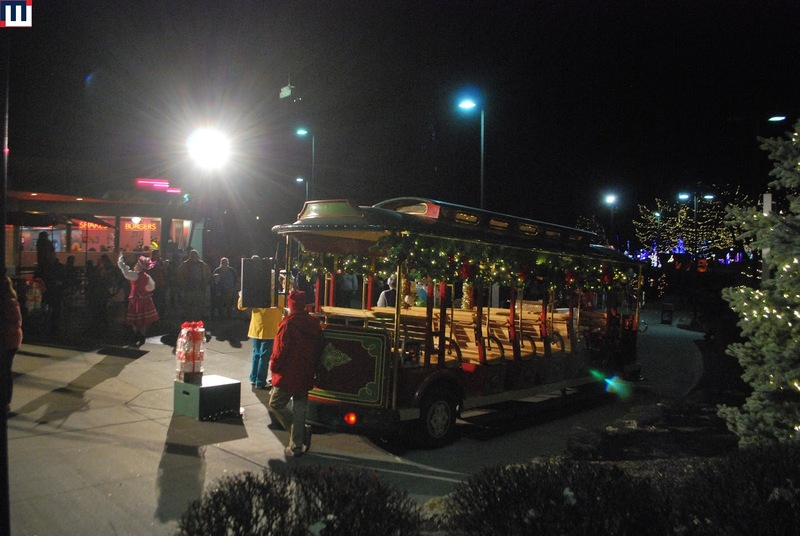 In each of the themed sections of the park, there are Christmas characters that interact with the guests such as Candy Cane.. Sounds of the Nativity takes place in Africa. This is a song and story telling of the birth of Jesus Christ. At Country Junction, Christmas Bluegrass is performing. At the Moulin Rouge, Tinker's Toy Factory is performing. The synopsis of the show is that one of the elves (Tinker) is having trouble getting into the Christmas Spirit. Tinker wants to create Teddy Bears, but the other elves think that bears are too old fashioned, which causes Tinker to be even less in the Christmas Spirit. Santa on the other hand thinks it is a great idea. So through song and dance we follow this progression of the storyline. Until the very end when it is determined that old fashioned toys are just fine. I have to admit the show is a little difficult to sit through. The talent is fine, but the overall writing of the show leaves a lot to be desired. The other show is The Mistletones. This trio sings classic Christmas songs that feature tight harmony as well as some Coca-Cola jingles. 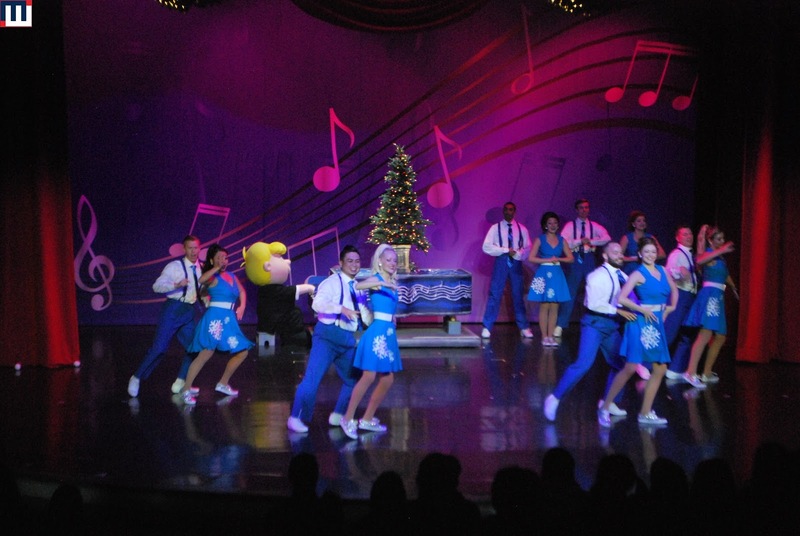 This is a song and dance troupe that performs several famous Christmas songs. This was actually one of my favorites shows at the park. If you enjoy live entertainment there is plenty to choose from during this event.